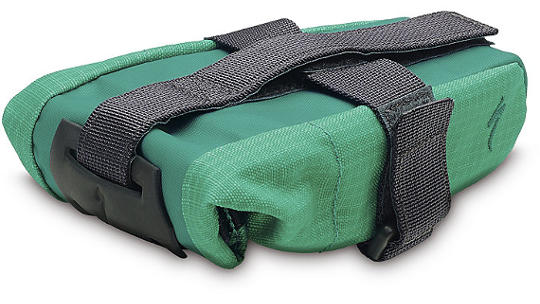 Keep your back pockets free for your snacks and use this handy saddle bag for all your required tools. 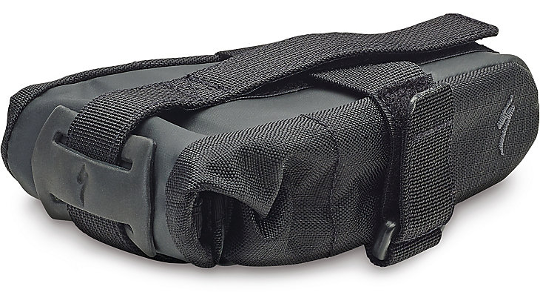 The Specialized seat pack not only fits all your kit inside but has elastic zippers for when you need more space. As well as this it has a high water repellency meaning all your kit stays dry! Reflective patch on the back that also allows for a Stix light to be clipped on securely with the fabric clip.